If you grew up in a home with high degrees of family conflict, you may remember everyone having strong emotions, being easily set off, and frequent fights. Hearing your parents fight frequently likely led to disagreements between yourself and your parents or siblings. After all, this is the communication style and pattern you had learned. It might have even seemed natural to frequently yell and scream at others. As you moved into your adult years, you may have found yourself easily feeling stressed, sometimes communicating poorly, and in your own fair share of conflict (whether it was with friends, family, or even colleagues at work). These problems can all be the products of having grown up in a high conflict family. To improve your own life, you may find it beneficial to seek out therapeutic counseling so that you can resolve any lingering emotional damage caused by that difficult childhood environment. 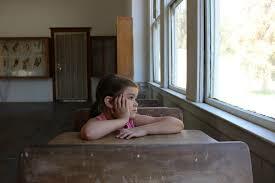 Another problem that people sometimes face is ongoing conflict with their family of origin. This could show up when parents have a difficult time letting their adult children go out, make their own decisions, and live their own life. Attempts to hold on could lead to family conflict. This could be difficult for many young adults as they want to devote their time and attention towards establishing a life of their own. Again, therapy can be helpful in assisting you to set boundaries with your family and make your own life. When there is conflict in your current family home, whether it is the result of replicating old communication patterns you saw in your childhood home or as the result of current stressors, it can be disruptive to everyone’s well-being. It may be that you are struggling in your spousal relationship or in your role as a parent. As that shows up in conflict, any children in the home will pick up on it as well. Whatever the source of the family conflict, it is valuable to seek counseling to resolve it. If you find that the conflict seems to be the result of one person, then you or they may benefit from individual therapy. If it seems to be the result of problems in a spousal or romantic relationship, then couples counseling may be the solution. If there seems to be conflict throughout the entire family dynamic, then family counseling might be the best option. Visit a therapist to determine which resource your family needs. Being a part of family conflict can really affect many other areas of your life. You might find yourself struggling at home and at work. 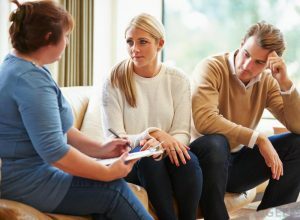 To resolve your experiences with family conflict either those related to your family of origin or your current family home, consider seeking the support of a therapist. 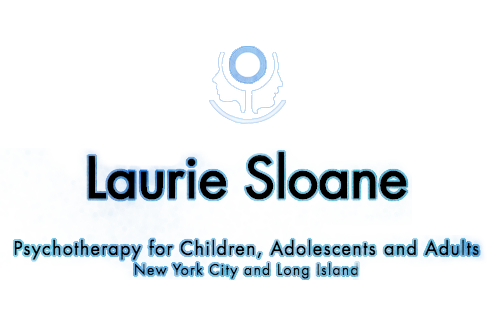 Contact Licensed Clinical Social Worker Laurie Sloan at 212-413-7088 today to schedule an appointment. She has the expertise and 30 years of experience in the field, to help you resolve your family conflict.